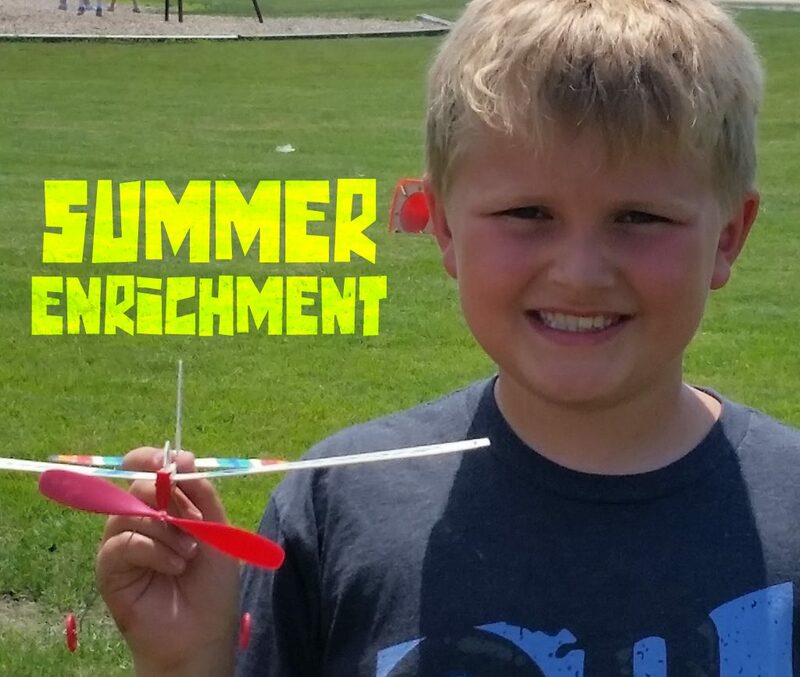 The Hilliard City School District is hosting their 4th annual Summer Enrichment Camp for current kindergarten through 6th grade students during the week of June 11- 15, 2018. 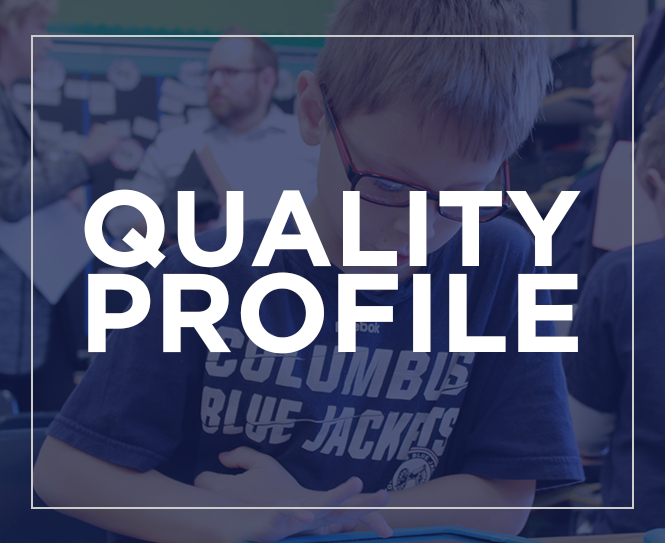 There are a variety of classes being offered by Hilliard staff in the areas of science, art, technology, exercise,music, engineering, and more! Students can choose to attend a morning class, an afternoon class, or both. Find out more information and register for Summer Enrichment Camp. Registration is open now and closes Monday, May 7th. Class sizes are limited, so sign up today!